As my little one approaches her own 2nd birthday milestone, I am excited to share this sweet milestone and family photography session which features an adorable family and their youngest son just before he celebrated his 2nd birthday. I was lucky enough to photograph this family on a surprisingly mild winter day. We were able to explore some of the grounds at Coxhall Gardens, one of my favorite outdoor locations on the north side of Indianapolis. 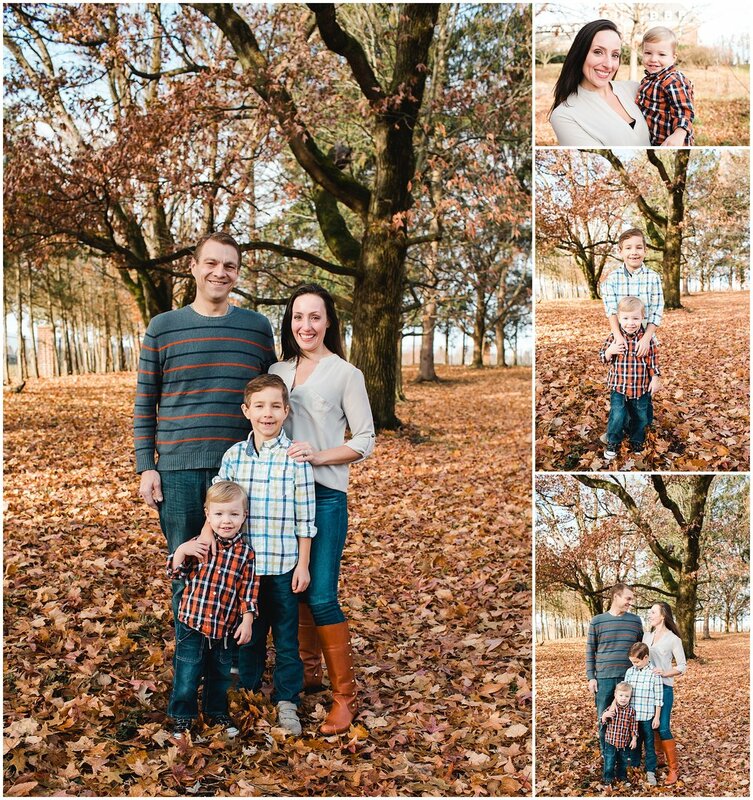 Looking for an Indianapolis Family Photographer? I loved seeing the bond between the two boys and getting to know their family. If you are looking forward to a milestone in your own family, and need an Indianapolis family photographer, I would love to document this special time for you. Get in touch and we can set up your session soon!